I really didn’t mean to let my blog just fall by the wayside. Truthfully I don’t really know what or how it happened. Got busy? I suppose. Got lazy? The likeliest scenario. I don’t enjoy publishing random drivel that just feels like I’m posting something just for the sake of putting a post up. However as of late I’ve been feeling the need to write. Too many thoughts I guess. Probably because I’m training for the twin cities marathon again this year and running gives you a lot of time to think. So, I’m bringing it back. Will probably be a lot of fitness/running related content until the marathon, but perhaps throw in some fun topics here and there. Or more embarrassing stories. I have managed to hang on to my car keys in the last year and have not sent them on any more adventures. 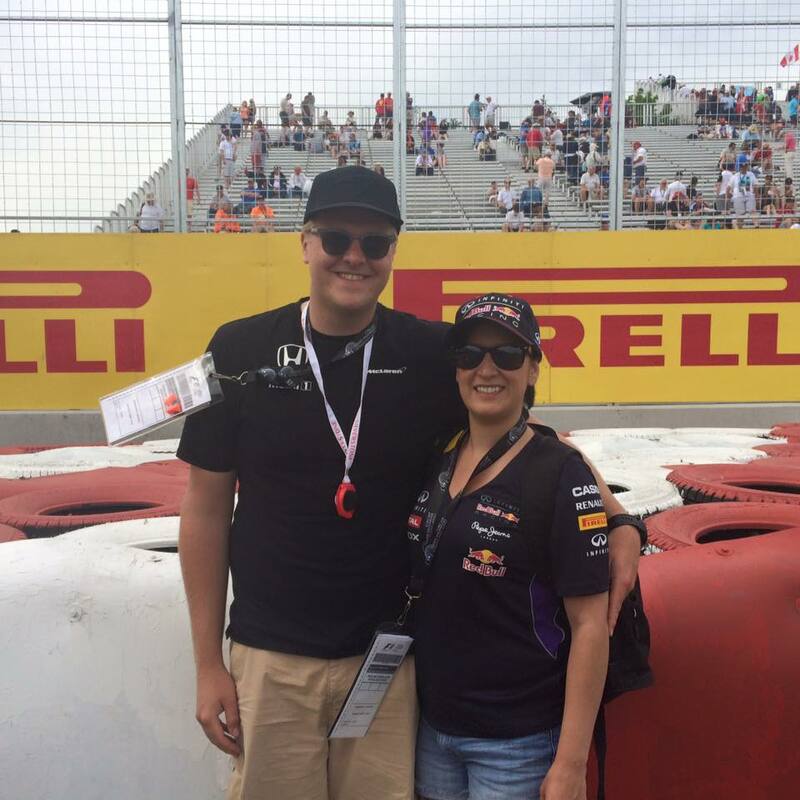 The hubs and I vacationed in Montreal this summer and went to the Formula 1 race there. Montreal was a beautiful city, I really want to go back as I was robbed of 2 days of my time there due to, you guessed it: being sick. I’m a world champ at getting sick in other countries. 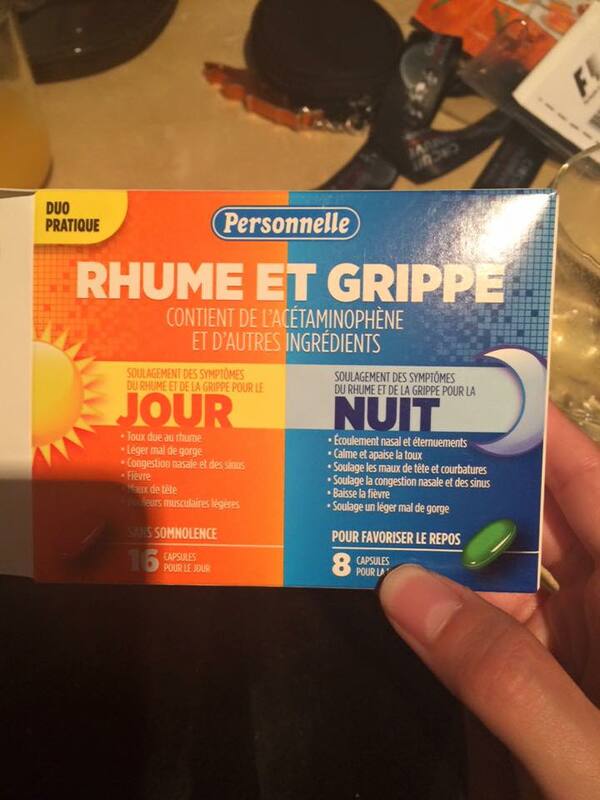 Also am a world champ at having to buy cold medicine in foreign languages. When I wasn’t being sick we had a pretty good time. 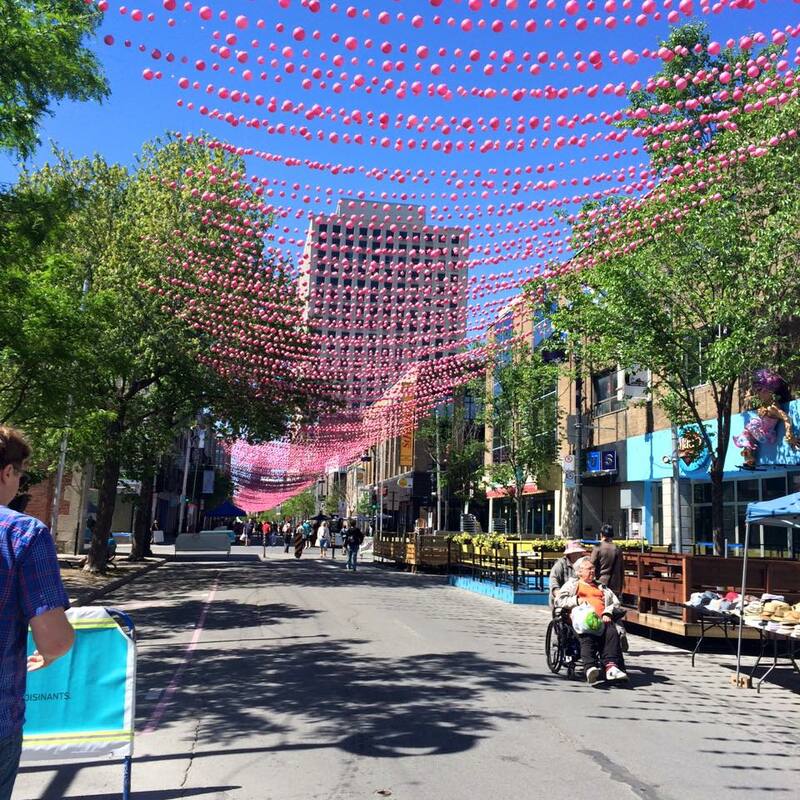 We stayed in the gay village off of Rue Sainte Catherine. It was the best. We got to walk the track after the race. The track is incredibly long when you’re walking it. 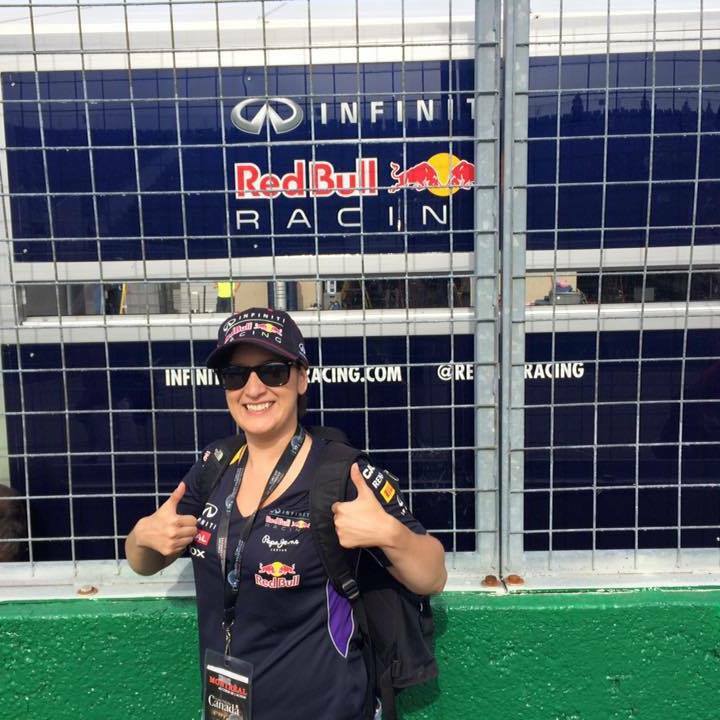 We got to take pictures by our favorite teams spots in pit lane. That pretty much sums up the excitement of my life since I last blogged. Oh and I turned 30 on Christmas. It’s been pretty rad so far. Even if I’m not wearing business suits to work everyday and not being super sophisticated 24/7 like I thought I would be at 30 when I was 18. I think the biggest difference between 30 and 20 is that I know when I’m making a stupid decision. Like I know when I order that 3rd old fashioned I’m going to be in for a rough morning. The other difference is that having 3 cocktails results in a hangover. That’s probably the part that makes me feel most old. And seems the most unfair. Welcome back to blogging! 🙂 I am glad you guys had a great trip to Montreal! I would love to visit that area of Canada! I hope your training is going well. It’s hard to believe that the marathon is only about 9 weeks away… time is flying!